Although we maintain that the F50 is the radder of the two Ferrari supercars, this particular F40 holds a special place in the pantheon of righteous vehicles after hitting a record-setting 221 miles per hour on the salt flats at Bonneville in 2006. 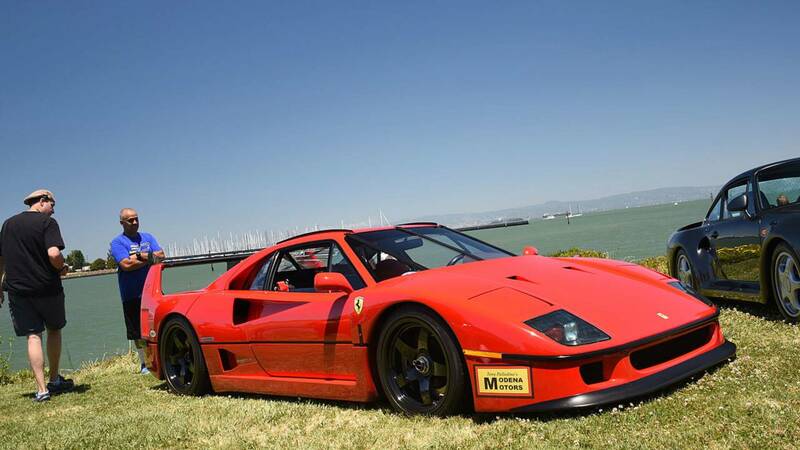 Other than that, for many, the F40 is the most lust-worthy Ferrari ever built. It's also the last car Enzo Ferrari was personally involved in before his passing. Does This Ferrari F40 Make You Green With Envy?